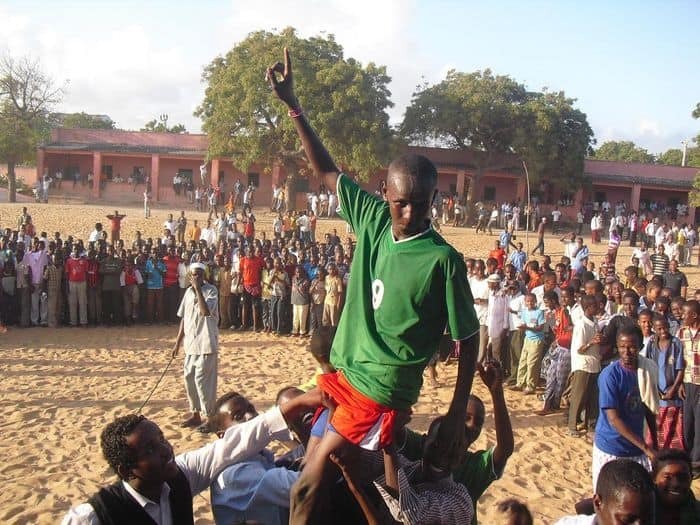 The Somali Football Federation (SFF) has successfully concluded a ten-day long soccer competition for primary and intermediate Somali school children with “Jaber Bin Hayan” Schoolchildren winning the trophy on Monday afternoon. The competition was co-organized by Somali Football Federation and the country’s main students’ union which is now actively working with SFF as a partner in schools football program. Secondary school level players from the same school won last year’s schools football competition. The Secretary General stated that the Somali Football Federation is currently drawing a special program for schools, including the training of new coaches and referees as part of the federation’s policy to establish these grassroots development programs in schools. 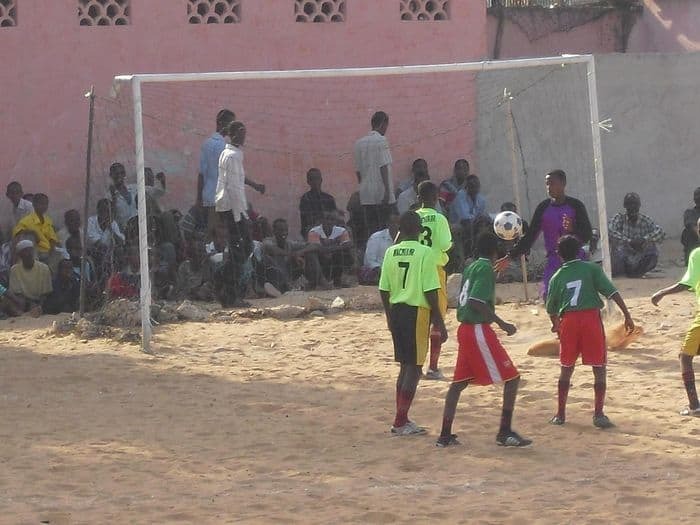 Although Somalia is still experiencing daily explosions and armed confrontations – the country’s Football Federation is redoubling its efforts to heal past wounds and develop football in Somalia to be able to compete with the rest of the world. 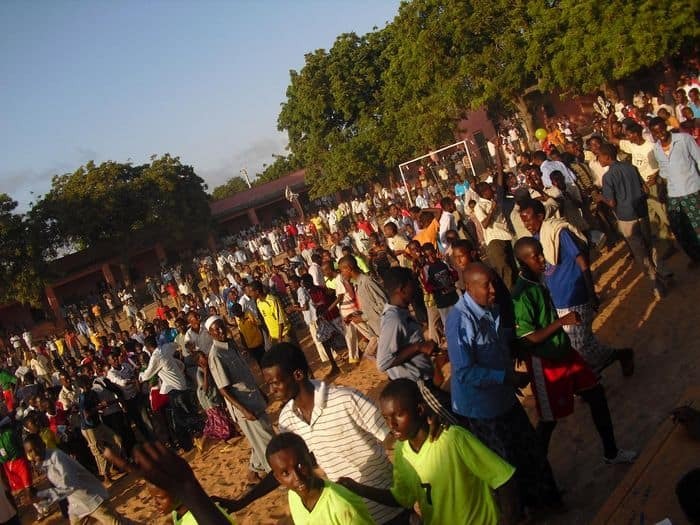 Like elsewhere in the world, football is the most popular sport in Somalia with more than 90% of Somalis, including elders and youth, who are all very interested in local and international football matches.